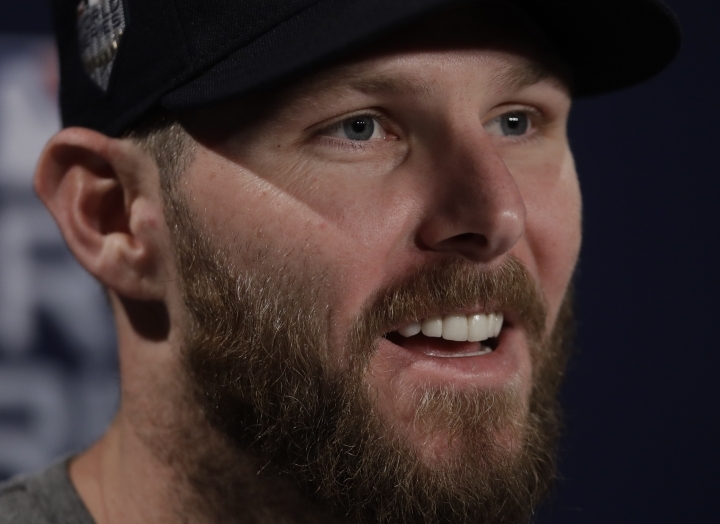 BOSTON — Chris Sale would rather talk about the ring he can win as a World Series champion instead of the almost certainly nonexistent navel ring that — he maintains with a straight face — scratched him from a start in the last round. Sale joked — we think — that it was from a piercing gone bad, and he kept up the ruse back in Boston. 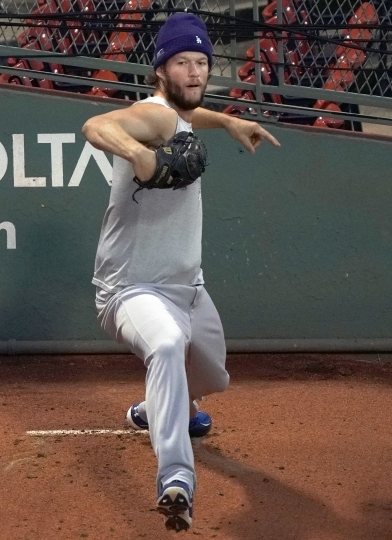 The 2017 AL Cy Young runner-up — a favorite for this year's award before arm problems down the stretch — Sale never missed a start through the end of July, when he went on the disabled list with what the team called "mild left shoulder inflammation."